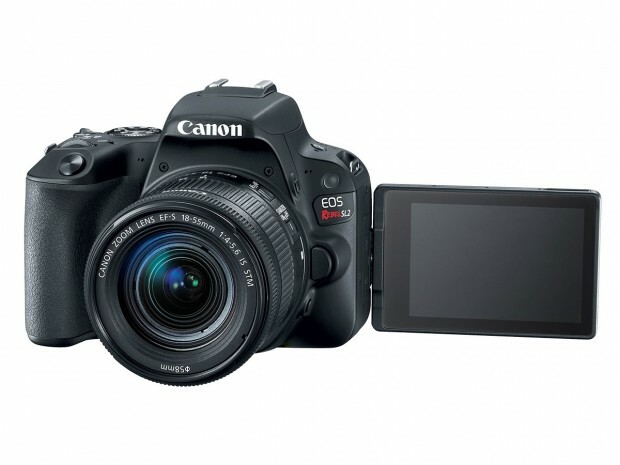 Canon EOS Rebel SL3 is coming! According to the latest news from Nokishita-Camera, Canon has just confirmed the new camera code “DS 126761” will be the upcoming Canon EOS Rebel SL3. It will be a small size APS-C DSLR camera to be announced soon.